‘Smart’ is a buzzword that constantly assaults our eardrums in the digital age. Everyone, it seems, has ideas about how technology can be utilized to enhance decision-making and enable better performance. The problem is, the vast majority of the talk is of ‘concepts’ and ‘potential’ rather than cold, hard, tangible deliverables. And that’s especially true in shipping where, given the ultra competitive commercial environment, we need those deliverables to survive and prosper. So, is smart shipping more than just an idea? How can we use digital technology to turn potential into profit? The answer is e-Navigation. e-Navigation is empowered by data and enabled by communication. 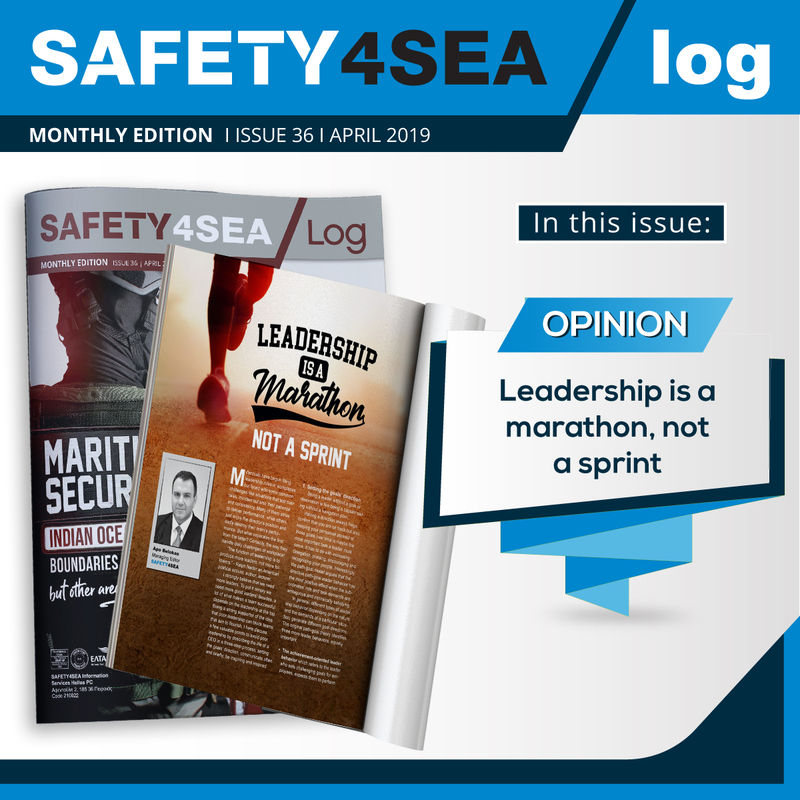 Relevant data is accessed, organized and shared – between systems, teams, assets and facilities, on land and at sea – in a bid to optimize operations and enhance decision making. So far, so vague, you may be thinking, but e-Navigation is much more than an ambiguous concept, it’s a new reality. A reality that, if you embrace it, can deliver truly transformative benefits. 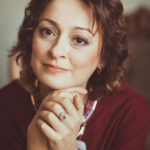 Navigators should be navigating, not spending the majority of their time on administrative duties. The need to source, update, interpret, compile and report upon all required data for vessel voyages is a real, and dangerous (we’ll come to that later), burden on today’s officers. Take Passage Planning as a case in point. This critical, yet much maligned, process takes an average of around 3.5 hours of precious time on the bridge, with huge volumes of manual interpretation and data input. Multiplied across fleets this adds up to a significant ‘waste’ of valuable man-hours and an obvious source of human error based risk. 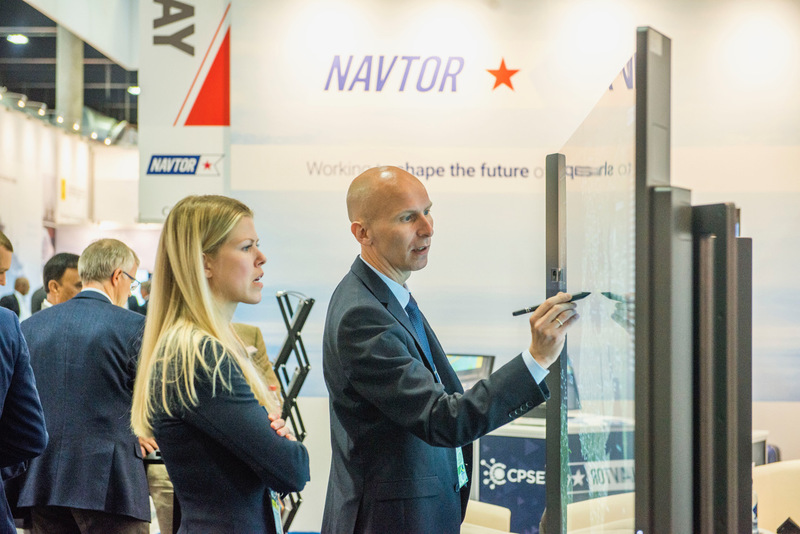 However, with sophisticated software tools – such as the Passage Planning module on NAVTOR’s NavStation digital chart table – administrative processes can be automated, freeing up navigator time, ensuring accuracy and removing risk. The Passage Planning module has the ability to cut the aforementioned 3.5 hours down to just 30 minutes. That is efficiency. Aside from further man hour benefits – with seamless chart updates, easier ship reporting (NAVTOR is currently researching automated, machine-to-machine reporting) and all information gathered in one place, on the user’s screen – there’s the question of wider business efficiency. For example, digitally optimized routes that take into account factors such as real-time weather conditions and tidal patterns can deliver significant vessel fuel savings. And, when fuel accounts for the lion’s share of vessel OPEX (in general between 50 and 80% of total running costs) saving several per cent in volume used per vessel, per voyage can convert into critical competitive advantage. 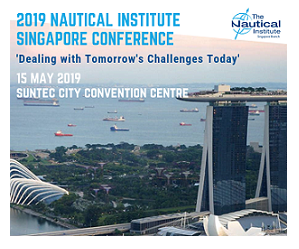 In addition, e-Navigation provides transparent voyage monitoring and, when all parties are connected, can enable ‘just in time’ arrival at port. 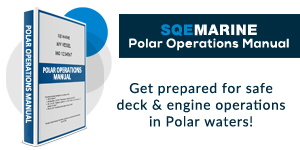 With set time slots for loading and unloading there’d be no need to waste fuel trying to rush to port, or incur costly downtime waiting in open water for available berths. And, of course, optimal efficiency in terms of fuel translates to environmental benefits with reduced emissions – a key consideration for forward thinking shipowners and operators. 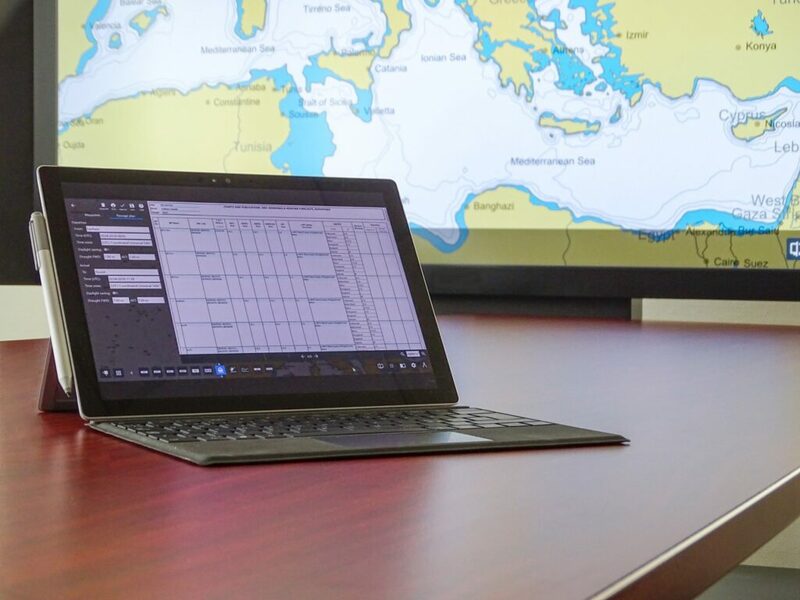 Furthermore, fully e-Navigation enabled ships, fleets and businesses have the ability to gain complete overviews of vessel movements, chart usage, management and costs, and real-time operational data. This information can be gathered and accessed on fleet management applications, such as NAVTOR’s NavTracker, to give on shore teams a new window into navigational operations. Suddenly ships can be compared, expenditure can be controlled, and decisions can be made to maximize profitable business operations. All through e-Navigation. It’s an old adage that it is our imperfections that make us perfect, but unfortunately that doesn’t apply at sea. 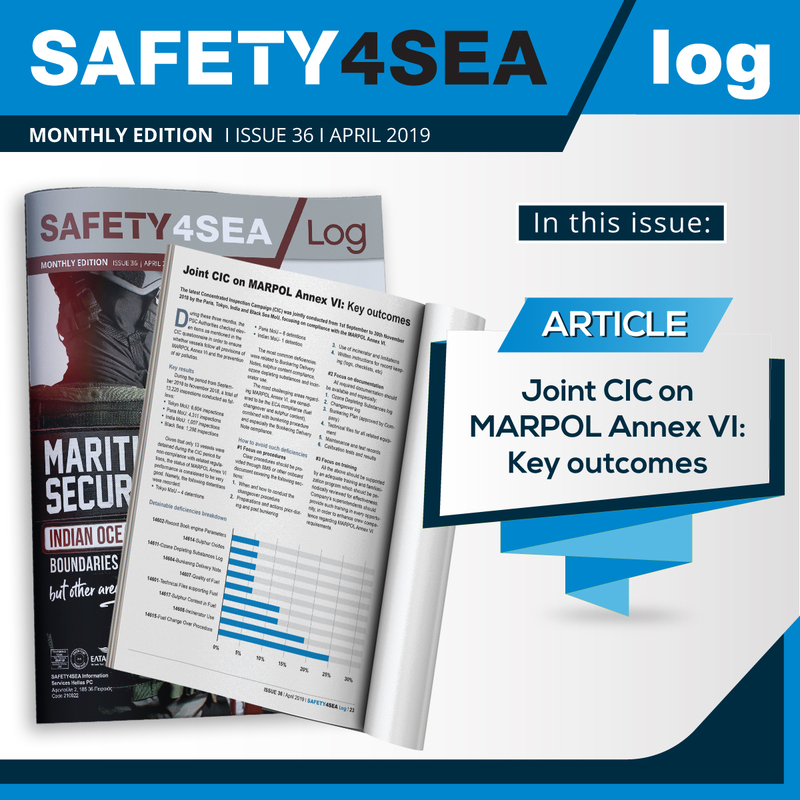 As reported by the Japan P&I Club, when analysing maritime accidents occurring between 2008 and 2016, a staggering 80-90% of all incidents are the result of human error. That risk is at its most prevalent when fatigue is involved, or when key individuals are distracted. Navigators struggling under the burden of (often repetitive) administrative duties are in danger of making mistakes, just as those manually inputting reams of information can be easily distracted by something, anything, that offers them a little mental stimulation. However, by automating those processes the risk of human error is removed, while the danger of fatigue is also reduced when officers move onto new tasks. Job satisfaction levels, unsurprisingly, are positively impacted, helping talent retention. e-Navigation also allows for the continuous updating of all ENCs and publications, ensuring complete compliance when it comes to regulatory and port authority inspections. This equates to commercial safety for your business, with no incurred penalties or forced interruptions to operations. In short, e-Navigation sits at the core of smart shipping – without it the concept and its full benefits cannot be realized. It creates a platform for making optimal operational and business decisions, delivering previously unobtainable efficiencies, enhanced safety and, something that every owner and operator lusts after, greater predictability. This is not a fantasy, some far off and unobtainable dream, this is technology that is available today and that companies such as NAVTOR are constantly working to refine and improve. Expect to hear a lot more about e-Navigation as shipping charts a route forward into the future. It might even, maybe, turn into our industry’s new buzzword. 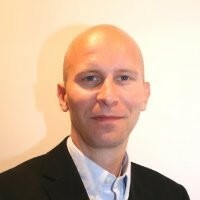 Børge Hetland is the CCO at NAVTOR. 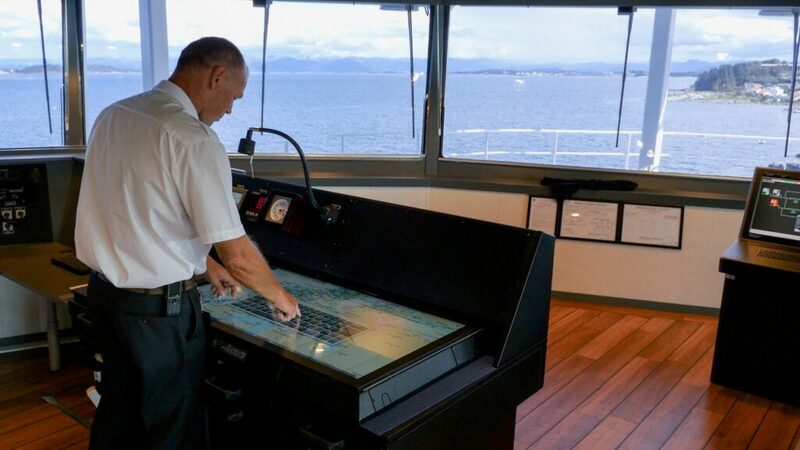 He believes that e-Navigation technology is the best thing that has ever happened to navigators, as if it is applied correctly it can supercharge their capabilities and help them adapt to the ever-changing, digital world.